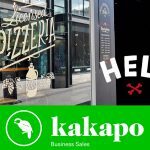 Buying a Hospitality or Food Business in New Zealand is easy when searching our Cafes for Sale NZ and Restaurants for Sale NZ listings. 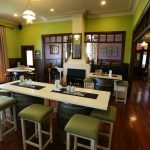 If you are looking for a Restaurant or Cafe for Sale Auckland or a Cafe for sale Christchurch, then we can help; just search our many listings throughout NZ. 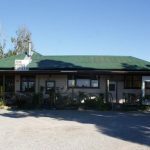 Bar and Restaurant for Sale Buller West Coast. With tourism growing rapidly in this area, now is a good time to get in and develop The Pines further. Pizza Takeaway Franchise for Sale Queenstown. 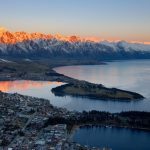 HELL Queenstown is a red hot opportunity, a high performing store with big annual profits and one of the most beautiful places to live in NZ. 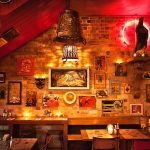 Established Restaurant for Sale Queenstown. An incredibly popular Restaurant located in the prime down-town central business dining precinct of Queenstown, is for sale. 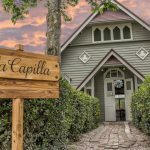 La Capilla Cafe and Restaurant for Sale Tahunanui Nelson. The business was established in 2015 by the chef who worked in various Michelin-star restaurants in Spain and Japan. Superbly Situated Cafe for Sale Picton. 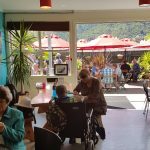 Popular Profitable Picton Cafe. Established position for over 20 years. Superbly situated in the middle of the High Street and footsteps from the Waterfront.